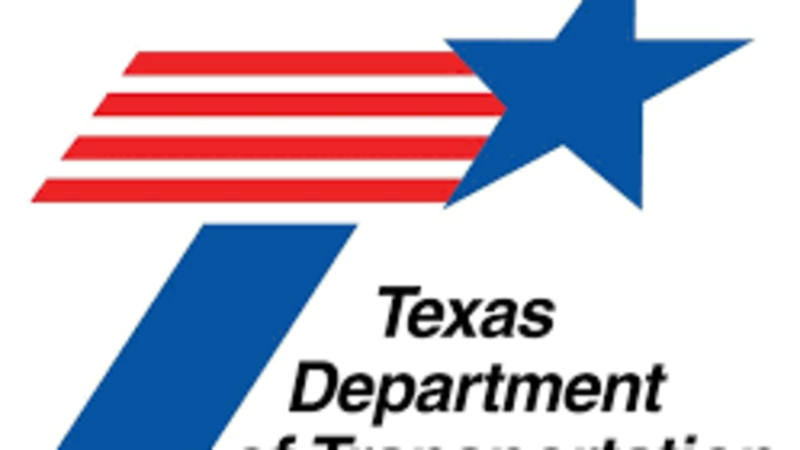 The purpose of the public meeting is to gather public input on the proposed bridge replacement of the Old US Highway 90 at Baird's Bayou in Orange County, Texas. The meeting will be an open house format so the public may come and go at their convenience, and staff will be available to answer questions. Comments must be received on or before Wednesday, Aug. 22, 2018, to be a part of the official public meeting record. The purpose of the project is to replace the existing bridge with a new bridge constructed to meet current standards. The existing Old US-90 bridge consists of two 11-foot wide travel lanes (one in each direction), and no outside shoulders. The proposed project would construct a new bridge with two 11-foot wide travel lanes (1 lane in each direction) and 4-foot wide outside shoulders. All work will occur within the existing right of way (ROW). No additional ROW, permanent, or temporary easements are required; therefore, no displacements or relocations of residences and businesses will be necessary.